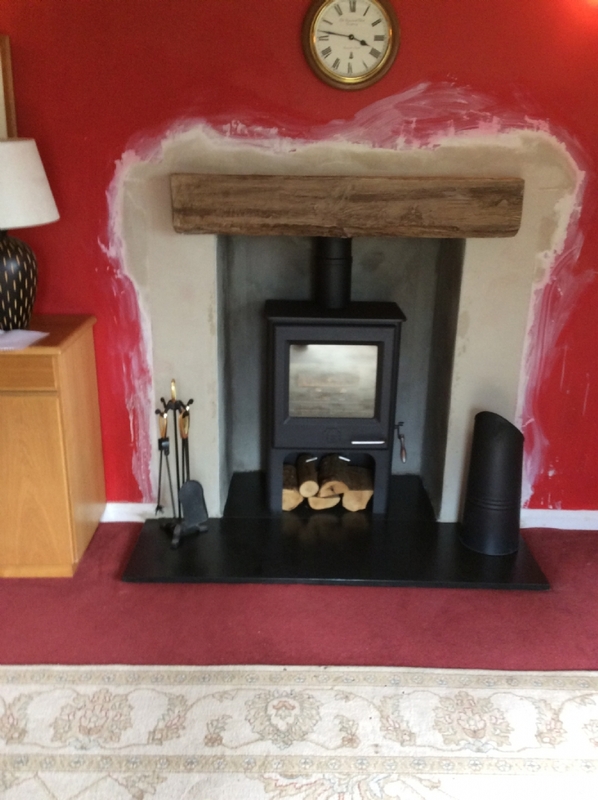 Replacing a fake Victorian fireplace with a wood burning stove wood burning stove installation from Kernow Fires. 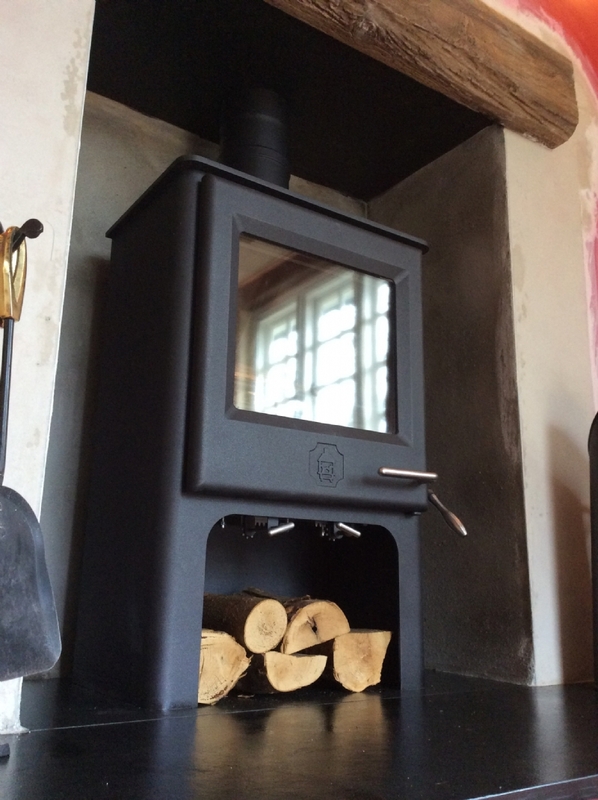 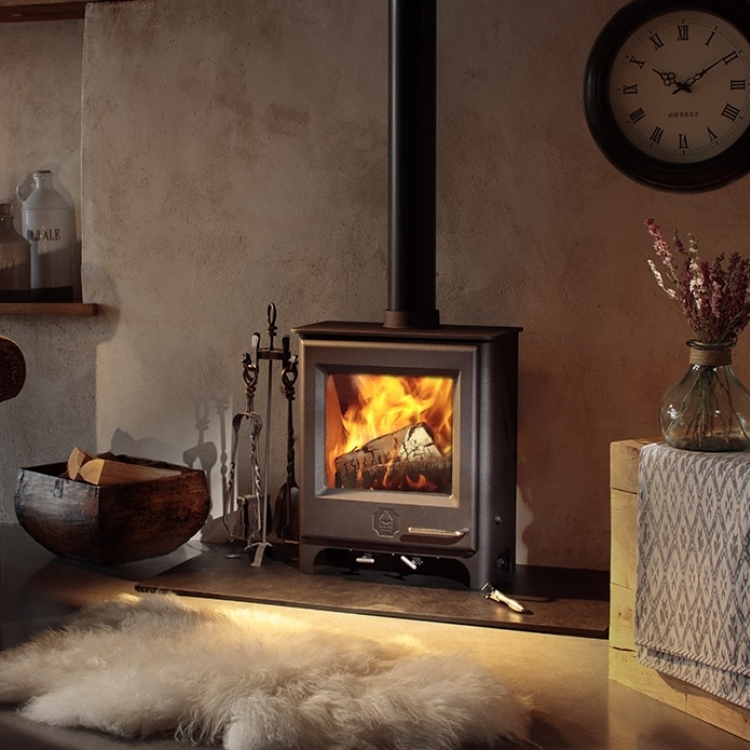 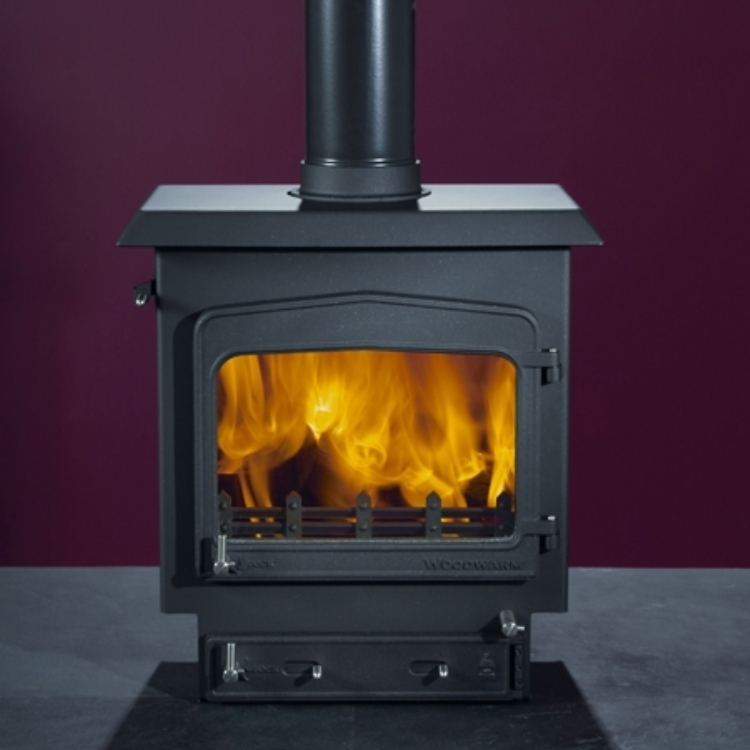 Mr and Mrs Hummerstone wanted to update their fireplace with a modern and efficient wood burner. 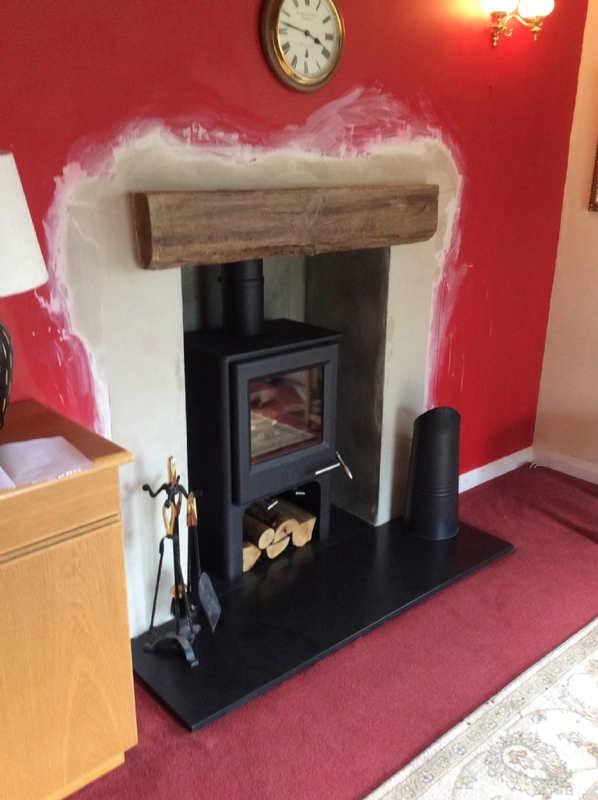 Having chosen their fire we then helped them to redesign their fireplace, increasing the opening to house the new stove comfortably and fitting a false wood concrete lintel. 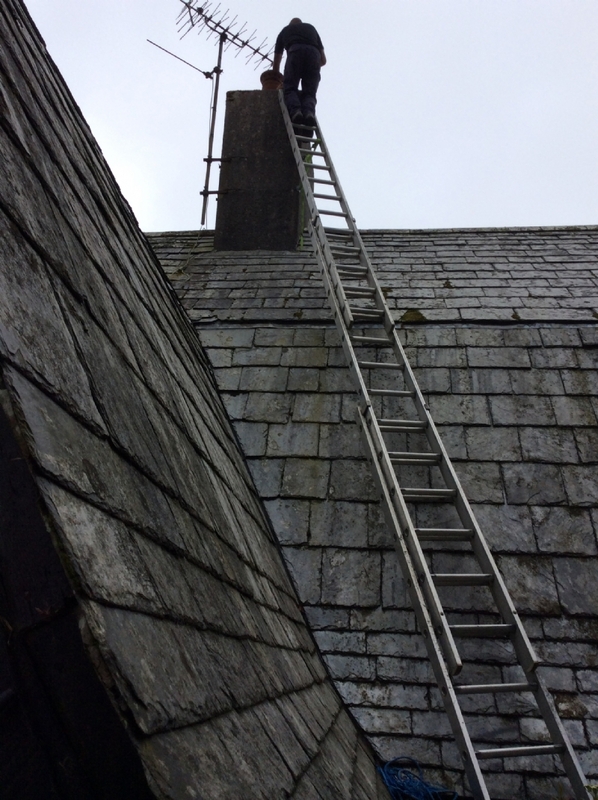 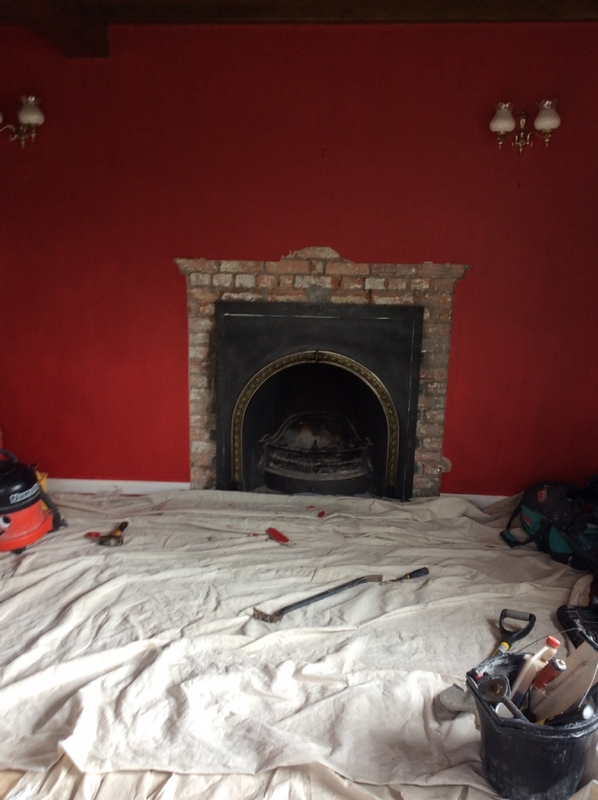 All the works to increase the size of the fireplace including relining the chimney, finishing the walls ready for painting and fitting a new hearth and wood burner were completed by Kernow Fires.